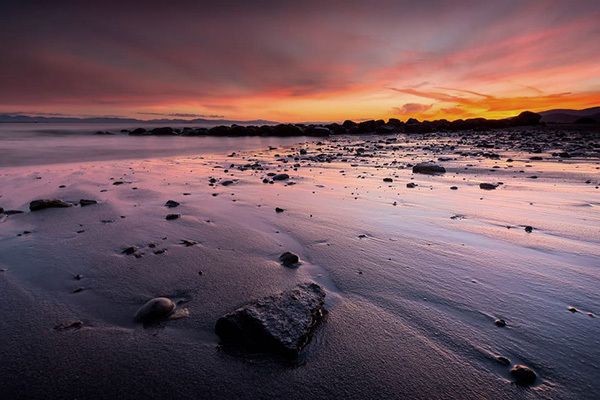 Surrounded by beaches and parkland, many long-time residents, students and faculty reside here in peaceful tranquility. 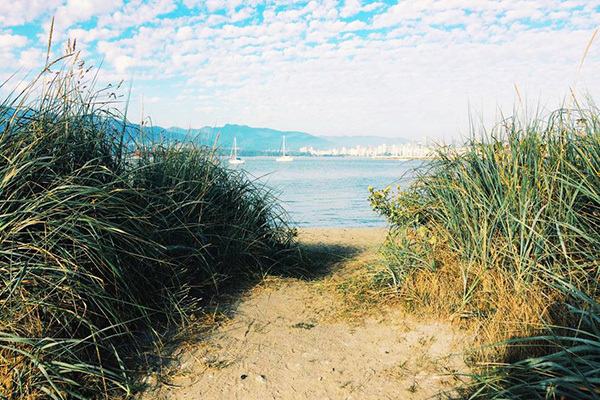 Located at the westernmost tip of Vancouver, on top of a hill with breathtaking views overlooking the ocean and the North Shore Mountains, West Point Grey is one of Vancouver’s oldest and most luxurious neighbourhoods. 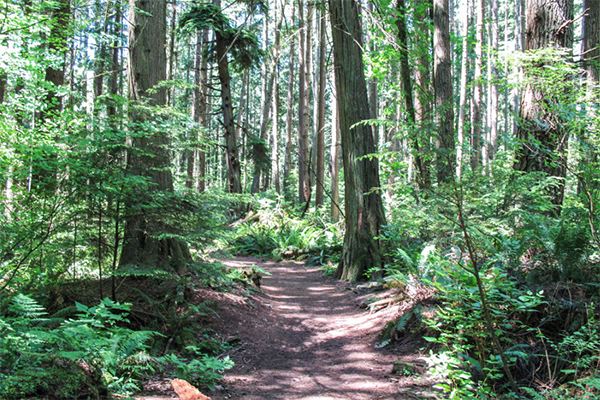 Hike along the trails of Pacific Spirit Park and Camosun Bog, or spend the afternoon walking out at low tide on Spanish Banks – the charm of West Point Grey lies in its privacy and proximity to nature. 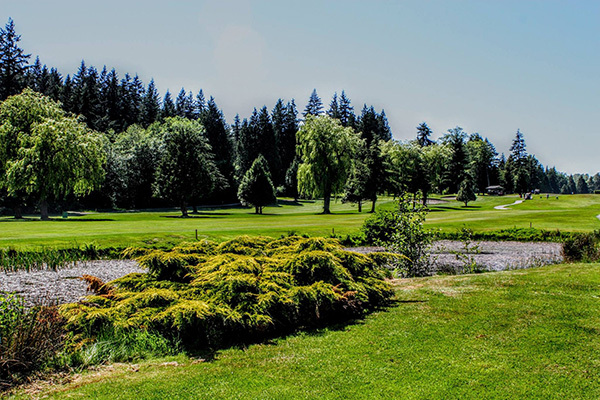 Adjacent to the University of British Columbia, explore the expansive campus which features a popular golf course and the Museum of Anthropology. 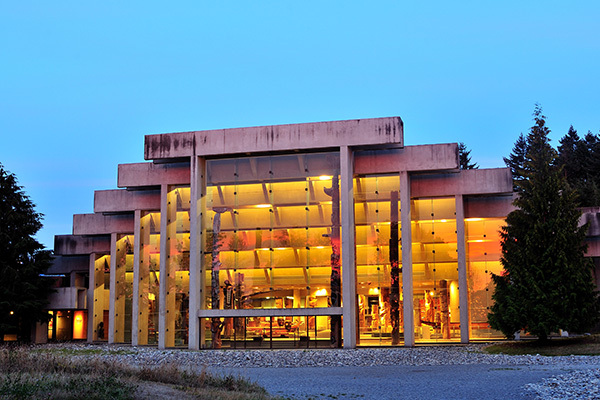 The museum is a west coast modern structure displaying an extraordinary collection of world arts and cultures with a special emphasis on the First Nations peoples of B.C. 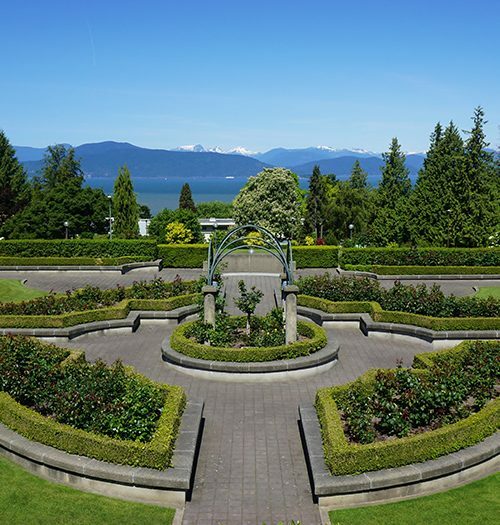 Don’t miss out on the Biodiversity Museum, Belkin Art Gallery, Nitobe Memorial Gardens, UBC Farm and the famous Chan Centre for the Performing Arts, where you can catch concerts and events in an architectural masterpiece. 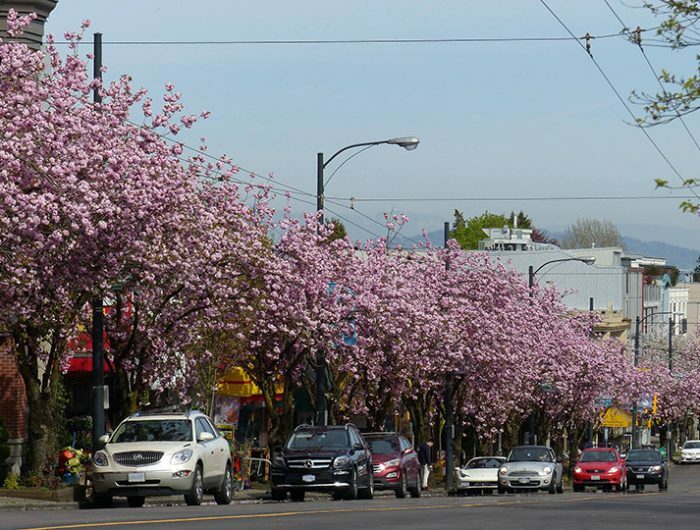 West Point Grey village, located along 10th Avenue, is the neighbourhood’s quaint commercial centre. 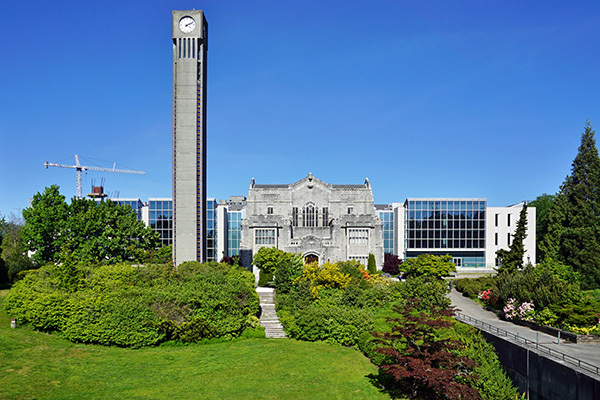 Grocery stores, restaurants, boutiques, a public library and a hardware store surround our UBC apartments for rent, on a street that’s lively during the day and quiet in the evenings. Getting around town from West Point Grey is easy – take the 99 B Line, an express bus that goes along 10th Ave and Broadway, all the way to the Commercial Skytrain station in record time.